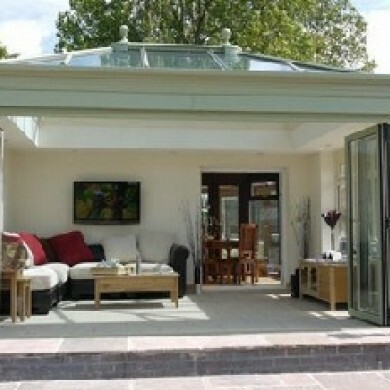 All Seasons are the leading installers for bi-folding doors in Stoke on Trent. 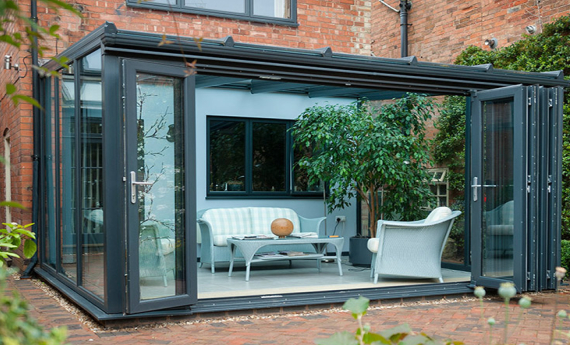 Bi-folding doors create a 90% clear opening which turns small rooms into wide open space that can really extend the comfort of your home, not to mention increase its value . 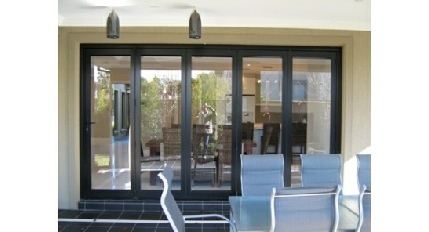 They are a great alternative to French or patio doors which don’t quite give the same increase in space. 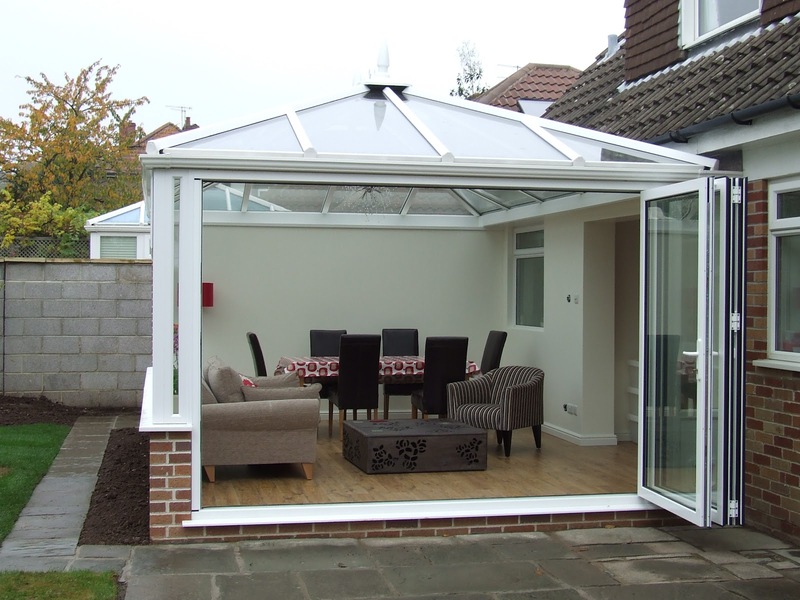 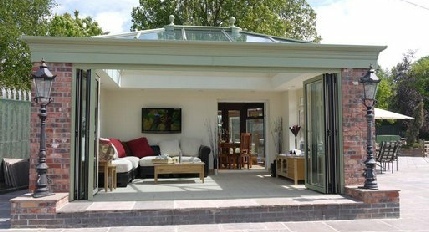 All Seasons are not just installers of bifold doors in Liverpool. 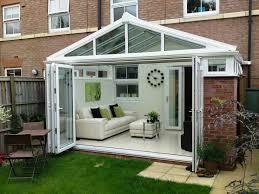 Nor are we just assemblers of folding door products. 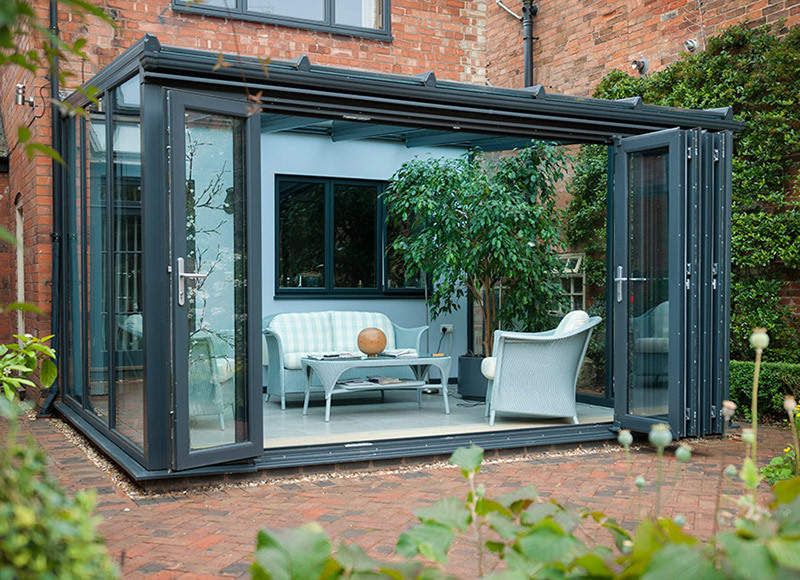 In fact we provide the complete end to end bifolding door solution that includes help with any site survey, design, manufacturing, assembly, delivery and installation. 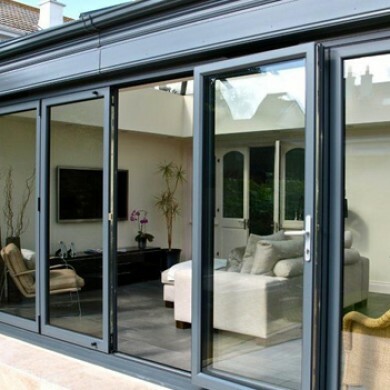 This ensures that the quality of our door and window systems are of the highest standards. 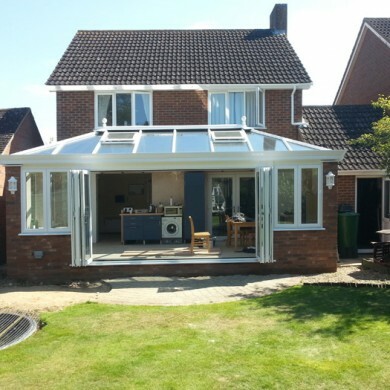 Our team of experts are fully trained to take you through the full steps from choosing your door to the installation They will be able to walk you through your choices and give you expert advice on the perfect door for your home project. 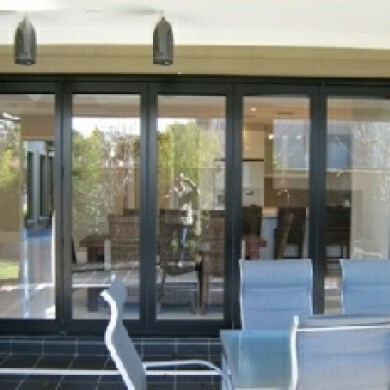 Bi folding doors the perfect what to open up a small dark room and create the perfect feel through the extra warm and light. 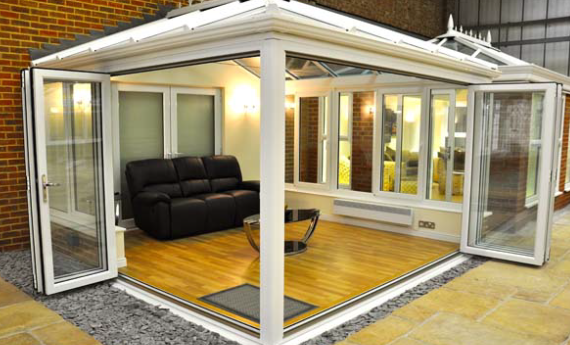 If you are looking for replacement doors or an extension of a full new build, folding doors are for putting the finishing touch to your home. 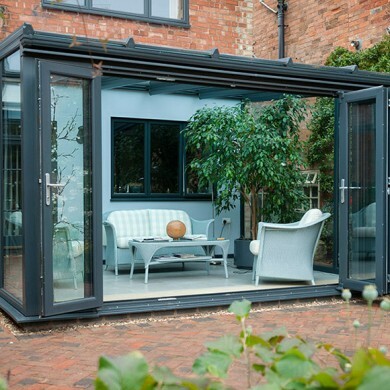 We are designers and installers of bi fold doors in Stoke on Trent, Staffordshire, and the Midlands. 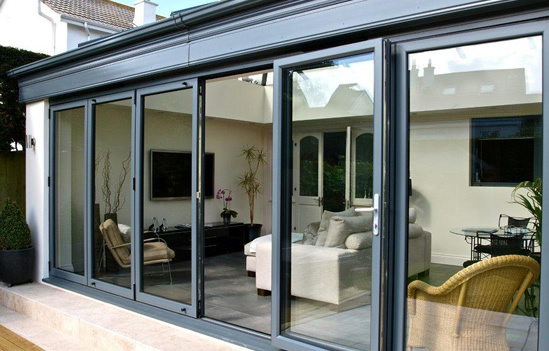 Whether you are looking for timber frame or Aluminium bifolds, our range will certainly catch your eye. 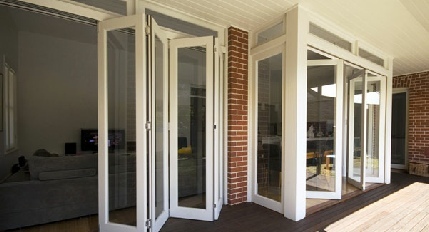 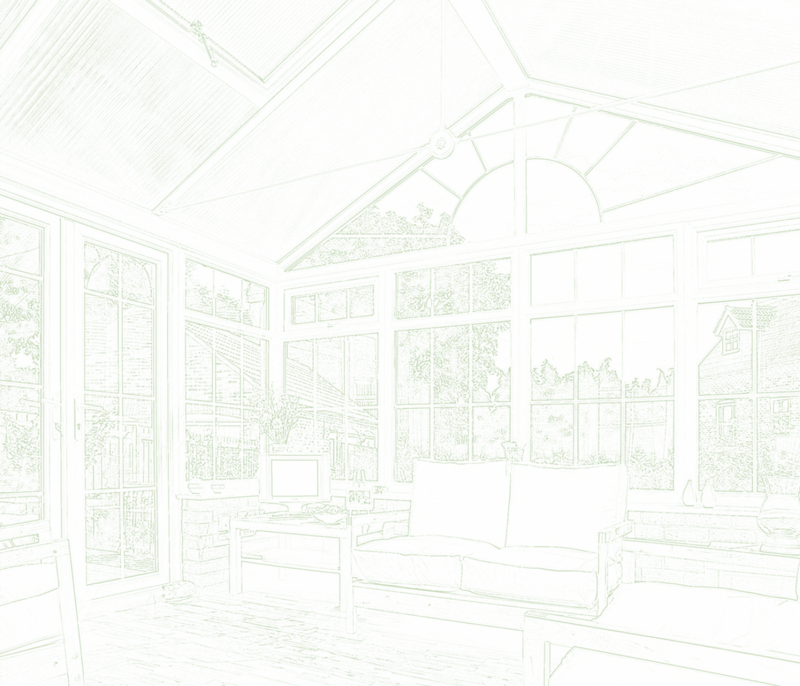 Our bifold door design specialists will work closely with you to ensure that all your needs are met. 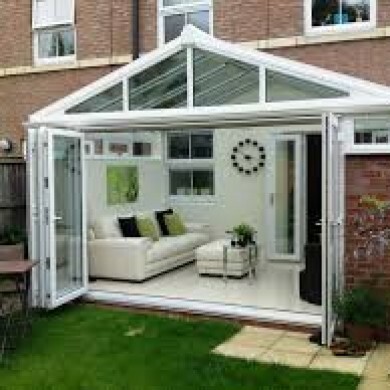 If you need anything particular such as bi folding doors, patio doors, or just a traditional door we can arrange this all for you. 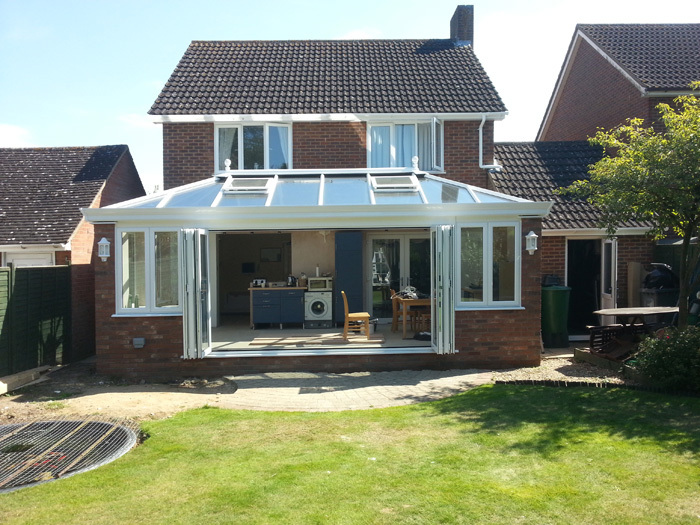 We will prepare and install any necessary double glazing. 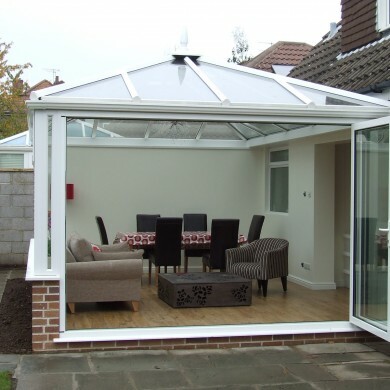 Why not call in to our Showroom In Wolstanton. 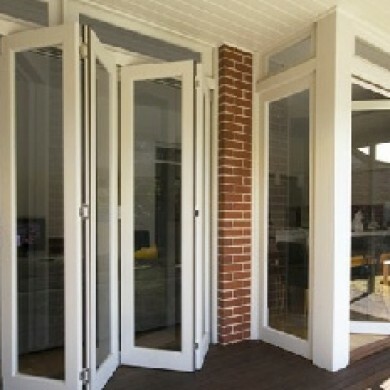 You can see our a wide range of, traditional, modern, and contemporary bi folding doors, conservatoires, doors and windows to choose from.